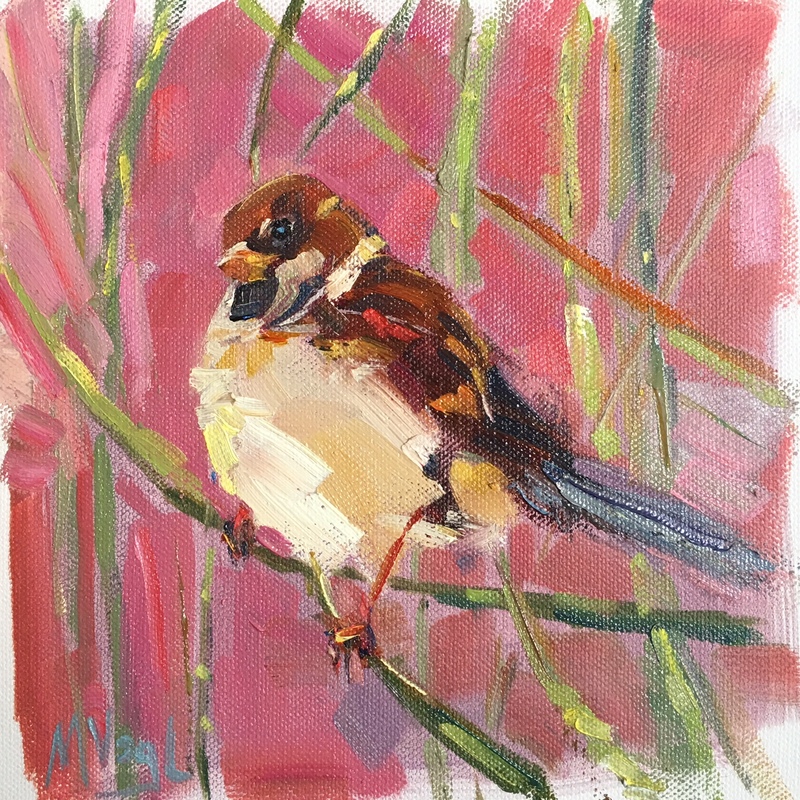 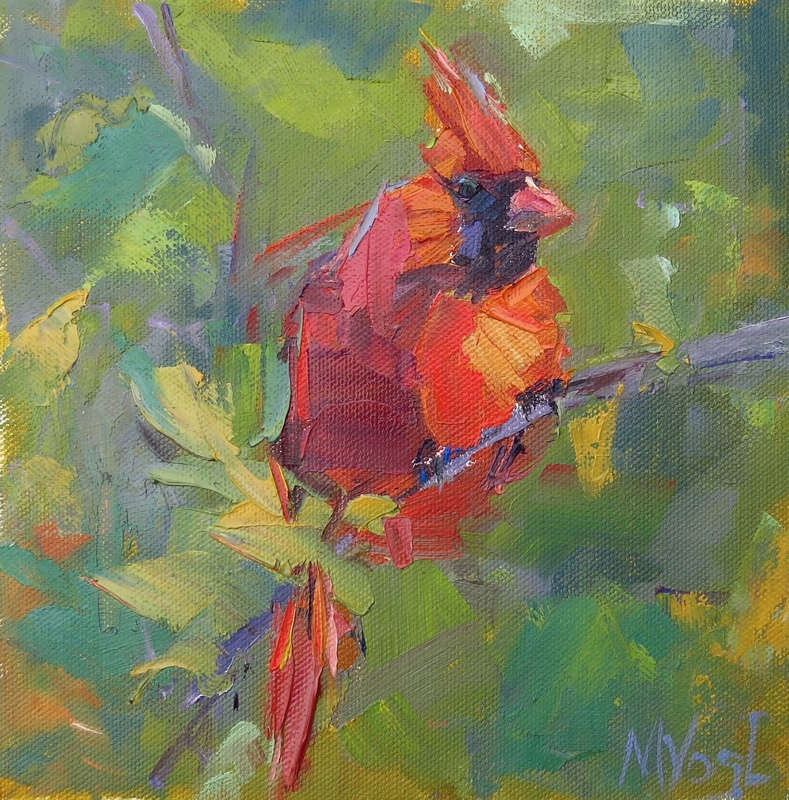 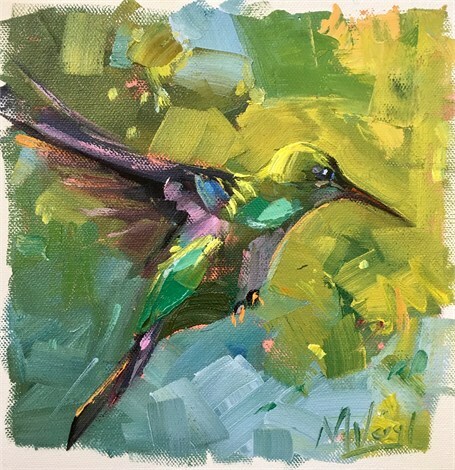 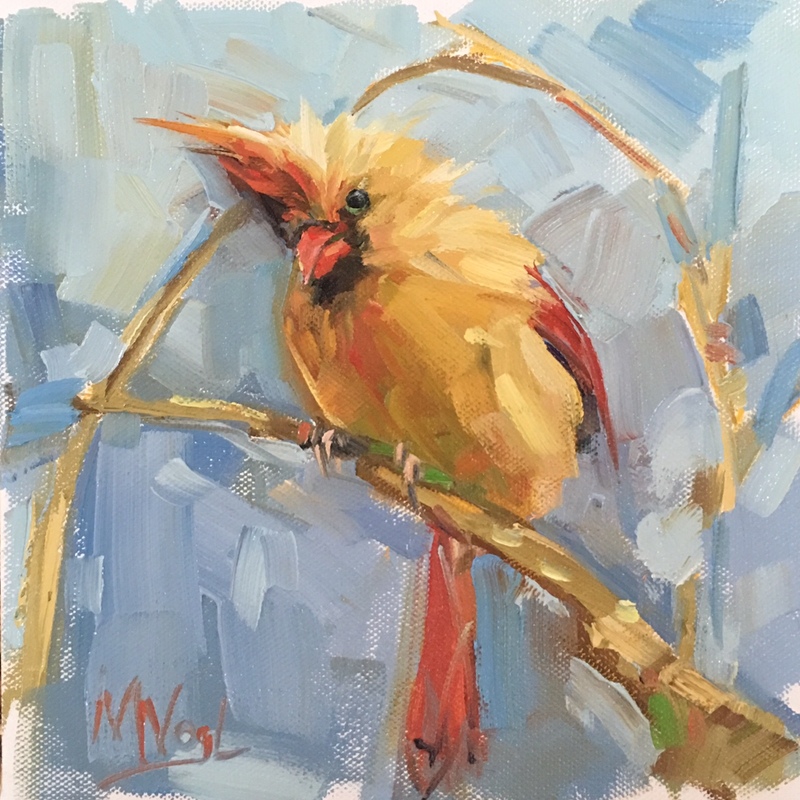 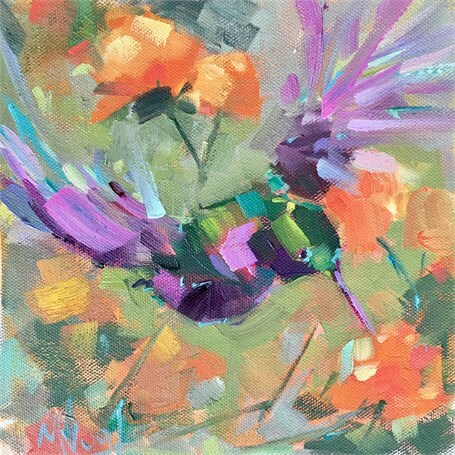 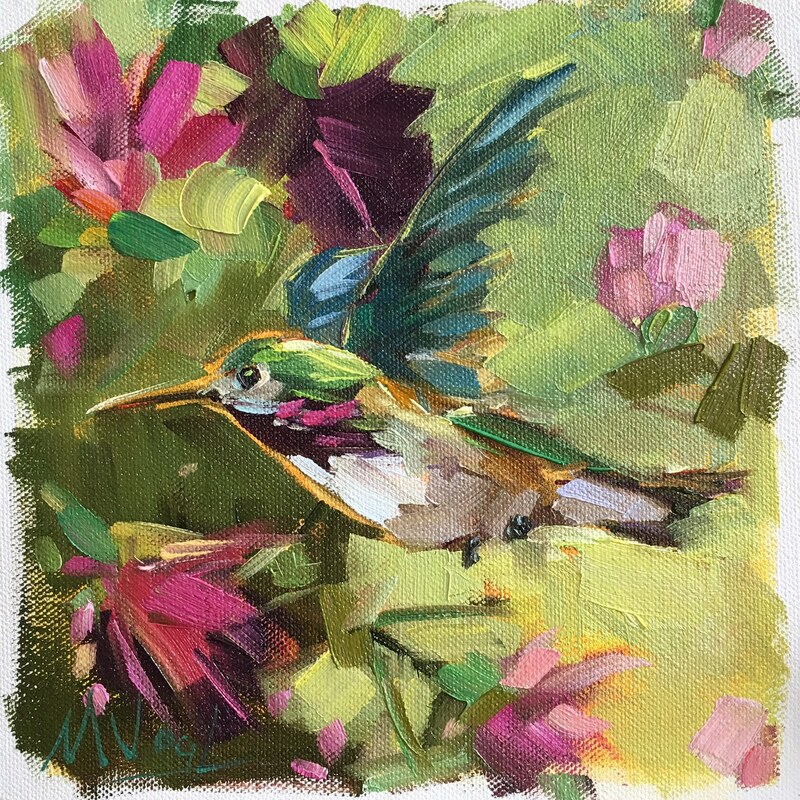 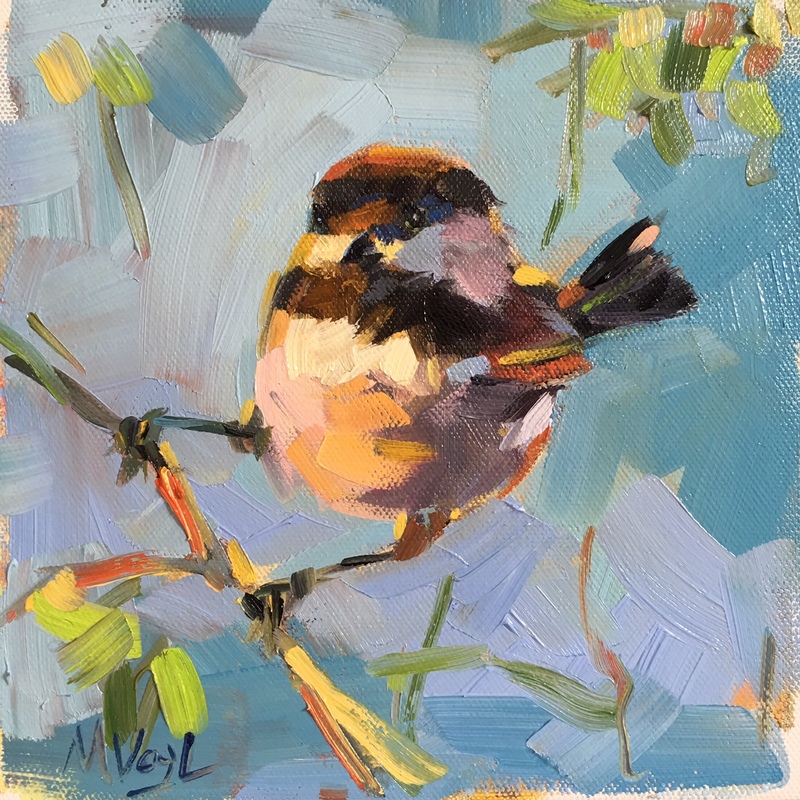 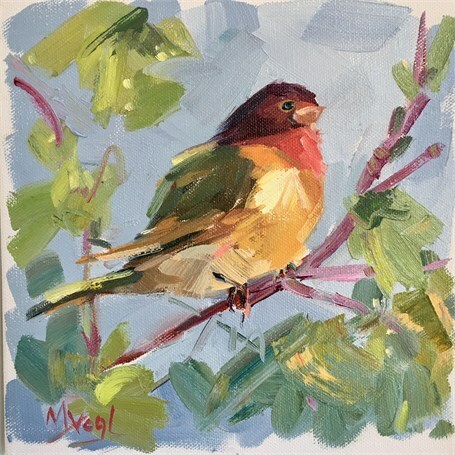 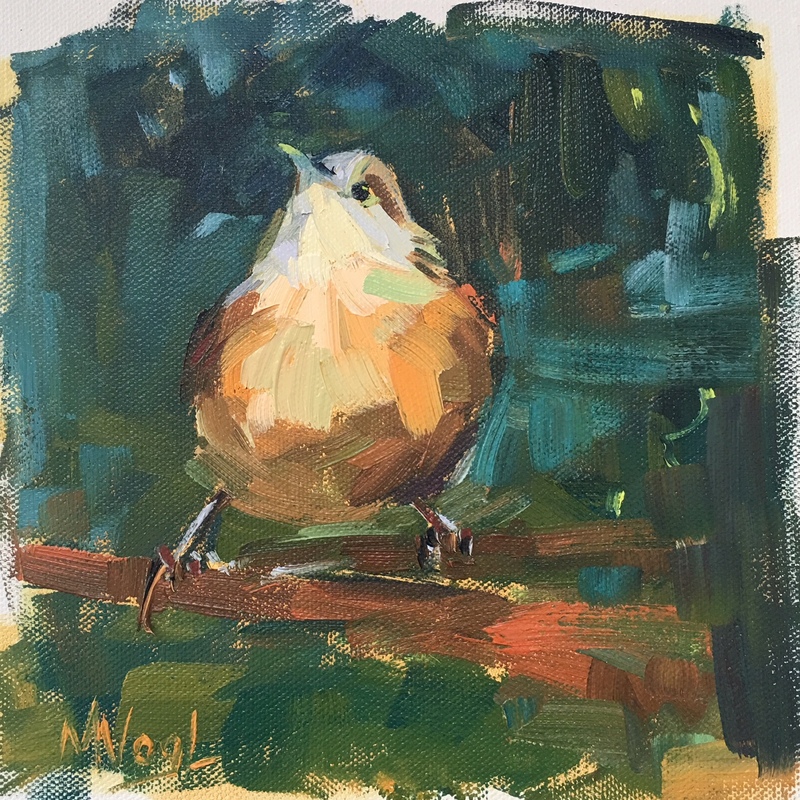 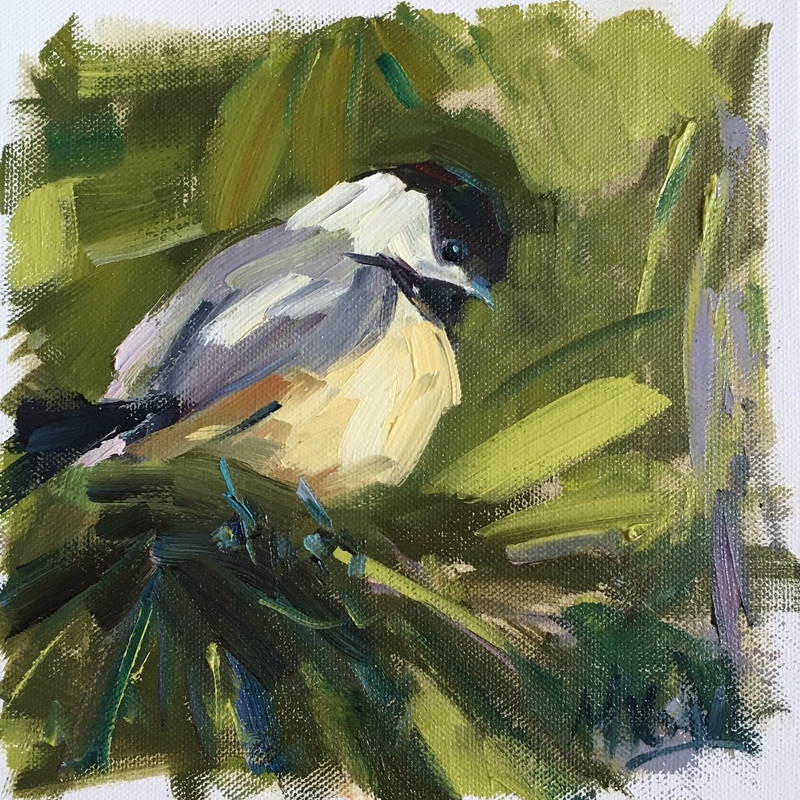 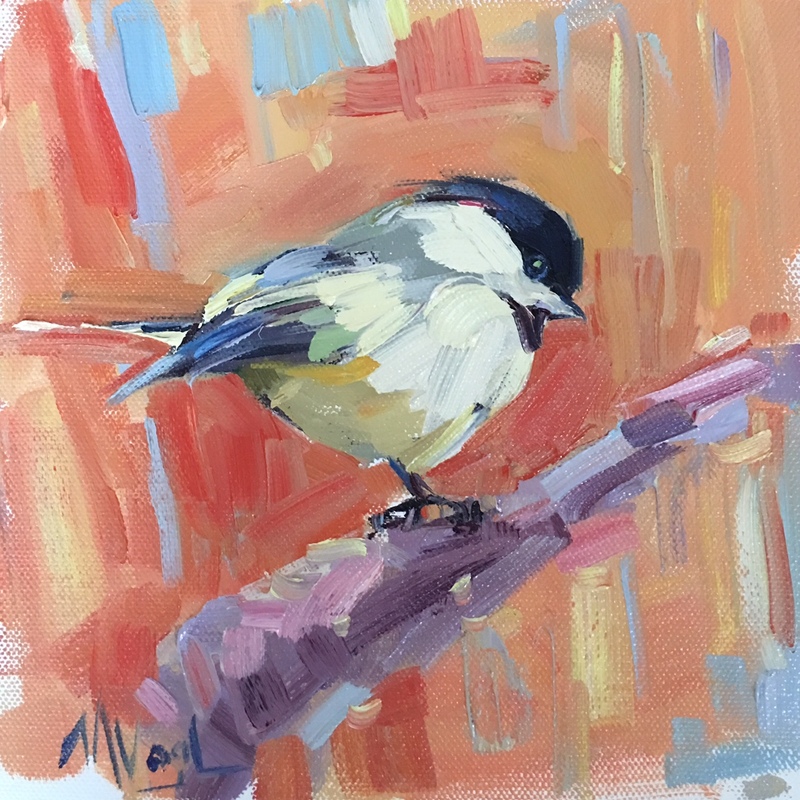 On Thursday, August 17 at 10am, a flock of new bird paintings by Marissa Vogl will be released. 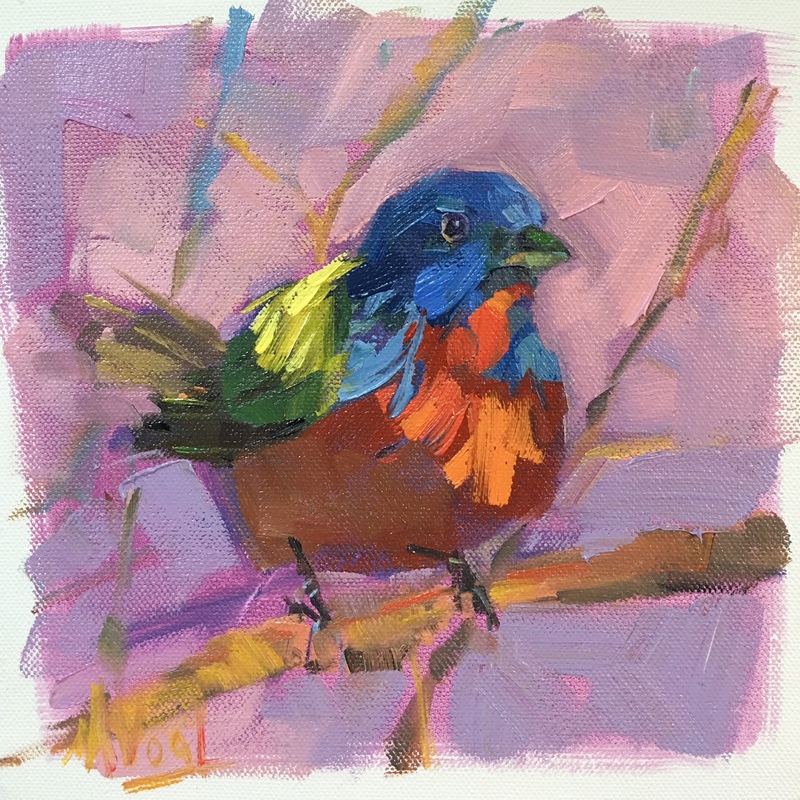 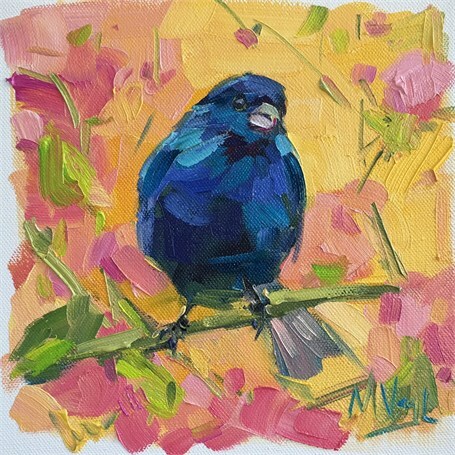 All of these much-coveted birds are 8x8 oil on canvas (including the frames, the works are 10x10) and $400. 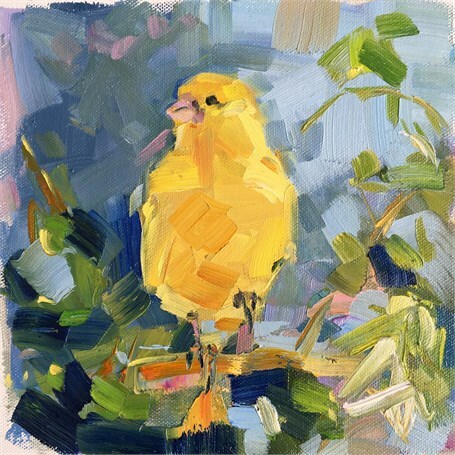 At 10am on the dot, an email will go out with images of each new bird. 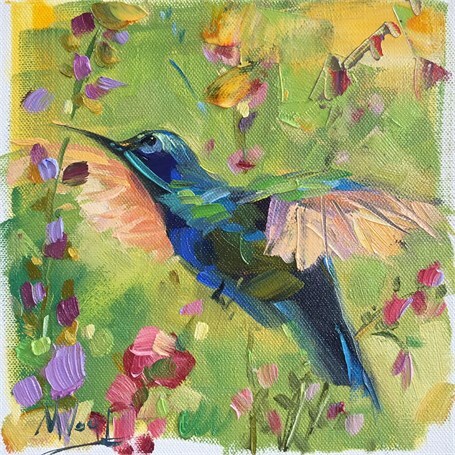 Purchasing a painting is first come, first serve. 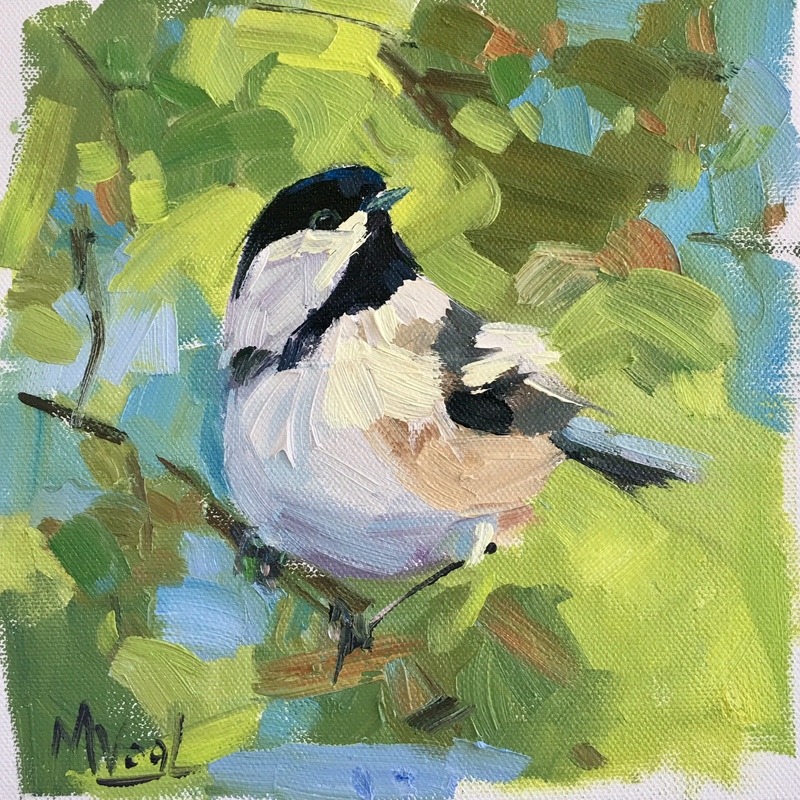 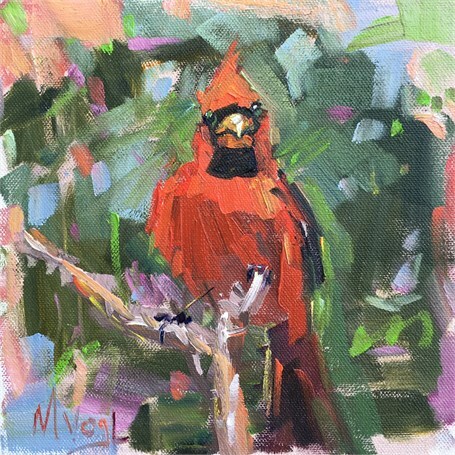 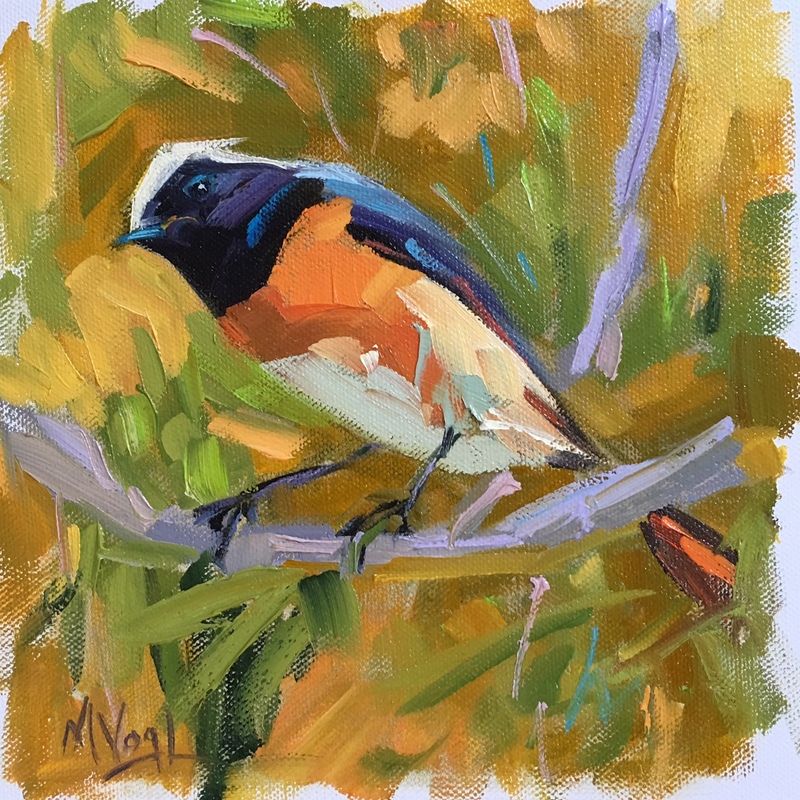 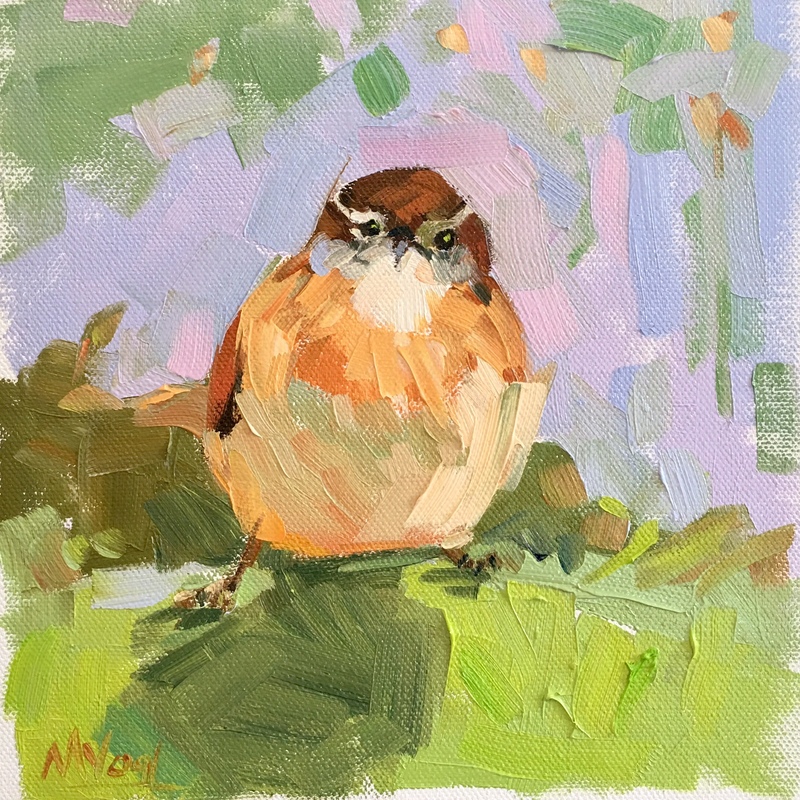 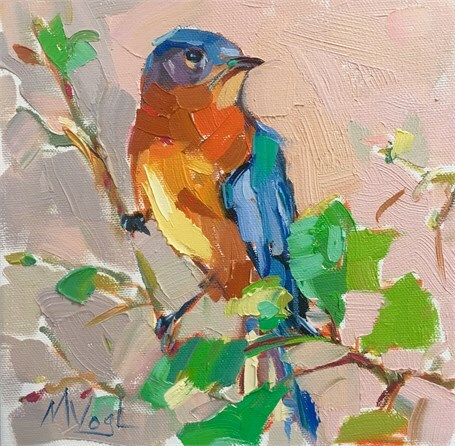 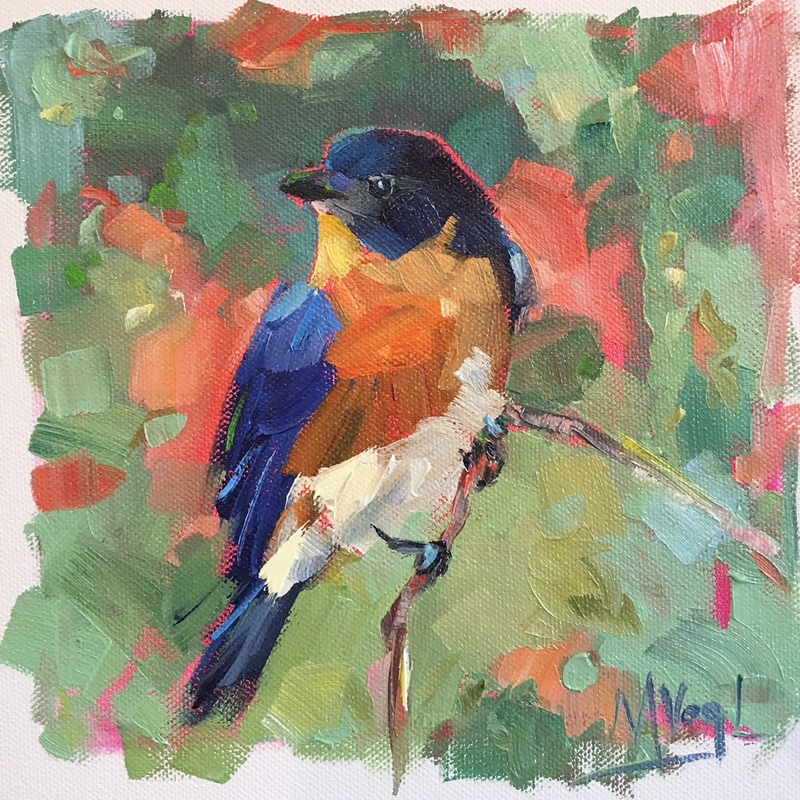 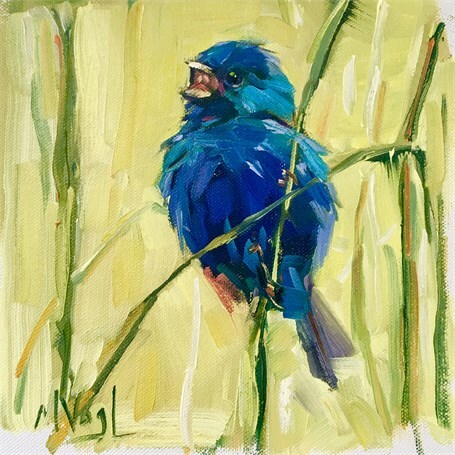 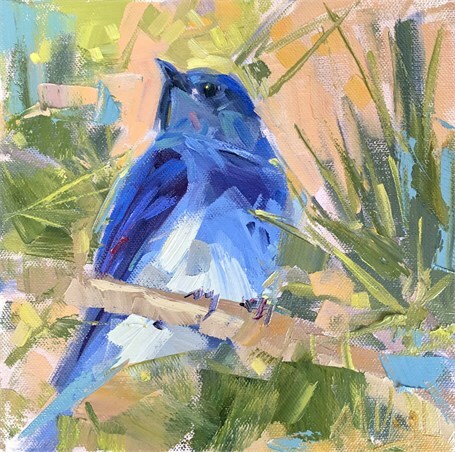 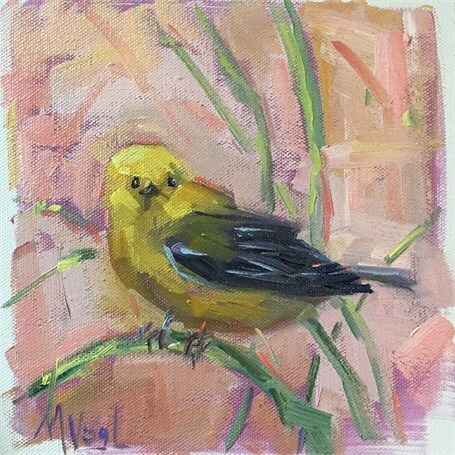 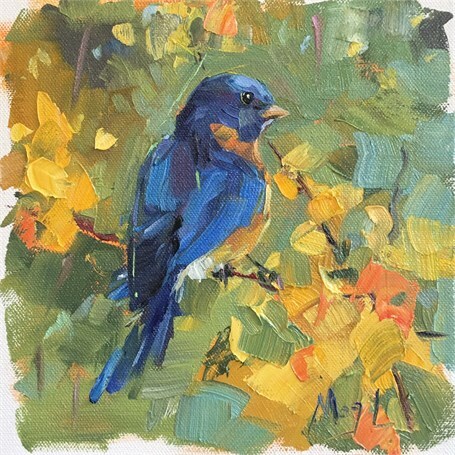 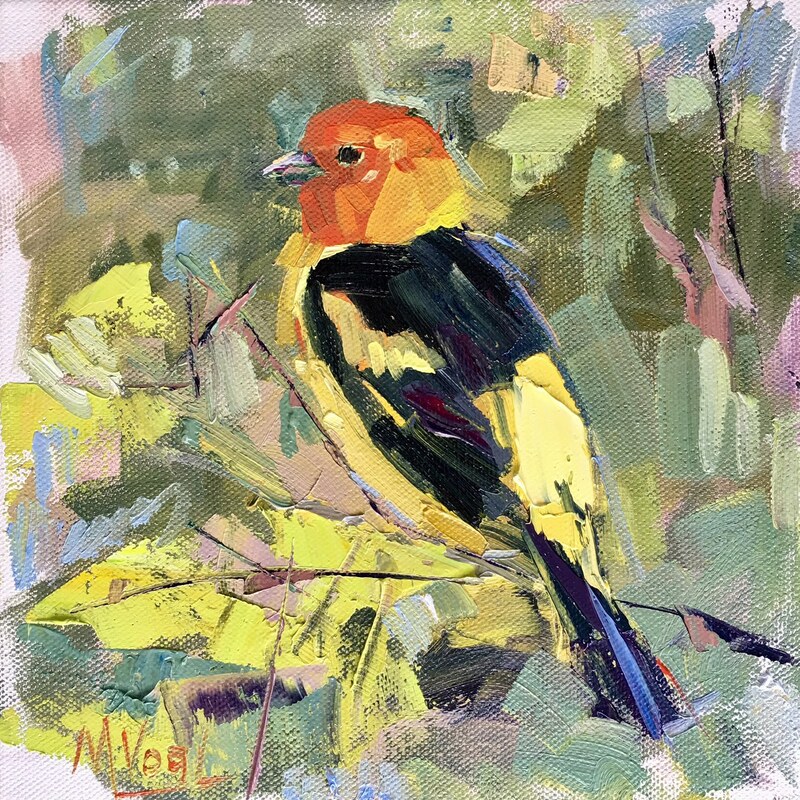 Marissa Vogl | Avant-Garden | oil on cavas | 8" X 8"
Marissa Vogl | Chirping the Blues | oil on canvas | 8" X 8"
Marissa Vogl | Come Fly With Me | oil on cavas | 8" X 8"
Marissa Vogl | Faux Hawk | oil on canvas | 8" X 8"
Marissa Vogl | Fly Me To The Eclipse | oil on canvas | 8" X 8"
Marissa Vogl | Humming-Way Effect | oil on canvas | 8" X 8"
Marissa Vogl | Little Baby Blue | oil on canvas | 8" X 8"
Marissa Vogl | Miss South Carolina | oil on canvas | 8" X 8"
Marissa Vogl | Mountain Man | oil on canvas | 8" X 8"
Marissa Vogl | My Pink Exactly | oil on canvas | 8" X 8"
Marissa Vogl | Spring Song | oil on cavas | 8" X 8"
Marissa Vogl | S'more Please | oil on cavas | 8" X 8"
Marissa Vogl | Sit With Me | oil on canvas | 8" X 8"
Marissa Vogl | Somber Sorbet | oil on canvas | 8" X 8"
Marissa Vogl | Old Soul | oil on canvas | 8" X 8"
Marissa Vogl | Nutty Professor | oil on cavas | 8" X 8"
Marissa Vogl | Sunday Blues | oil on canvas | 8" X 8"
Marissa Vogl | Sweet As Pie | oil on canvas | 8" X 8"
Marissa Vogl | Sweet Boy | oil on canvas | 0" X 8"
Marissa Vogl | The Early Bird | oil on canvas | 8" X 8"
Marissa Vogl | Violet Winds | oil on canvas | 8" X 8"
Marissa Vogl | You Are My Sunshine | oil on cavas | 8" X 8"
Marissa Vogl | Western Tanger | oil on canvas | 8" X 8"
Marissa Vogl | Freshie Fresh | | 8" X 8"
Marissa Vogl | Just Look Forward | oil on canvas | 8" X 8"
Marissa Vogl | Intent | oil on canvas | 8" X 8"